Samsung is trying to put out a different sort of fire this year. 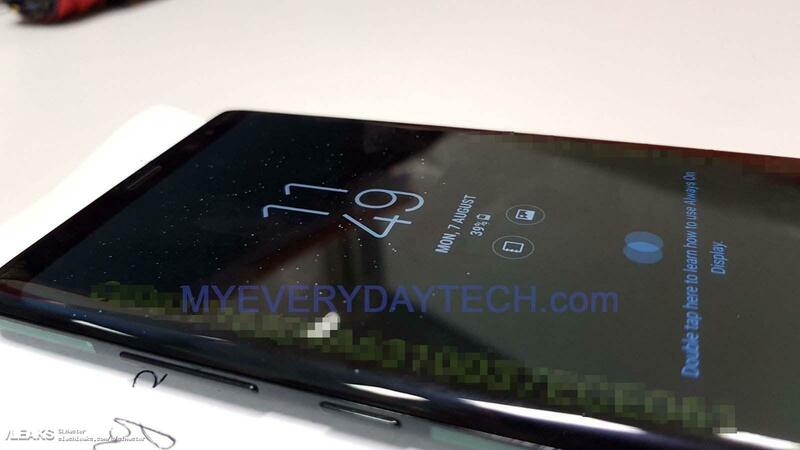 The South Korean Heavyweight recently confirmed its intention to unveil the new and improved Galaxy Note 8 at a special event in New York on August 23, but it seems the big reveal has already been spoiled. 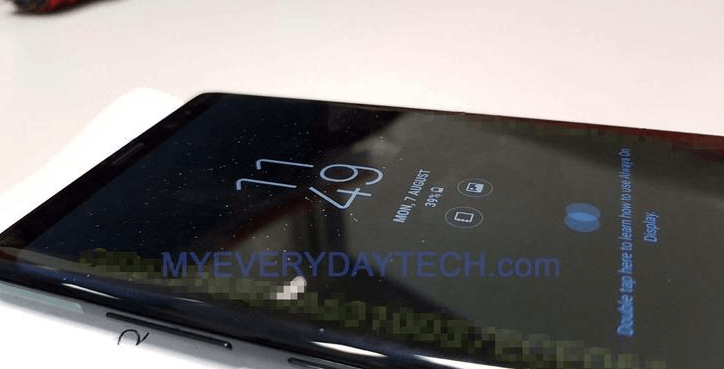 Days after notorious leaker Evan Blass took to Twitter to share render images of the upcoming Note 8, even more photos of the flagship handset surfaced on the internet earlier today, courtesy of leak outlet My Everyday Tech. 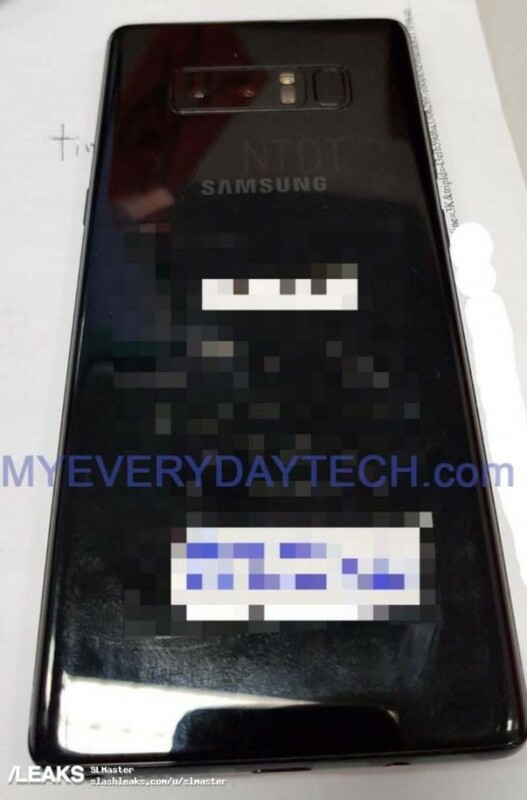 Interestingly, My Everyday Tech has since removed the leaked photos from its website following a takedown request from Samsung. But it is already too late: The leaked photos are currently making the rounds. While the images show nothing we haven’t previously seen, they do give more credibility to previous reports. 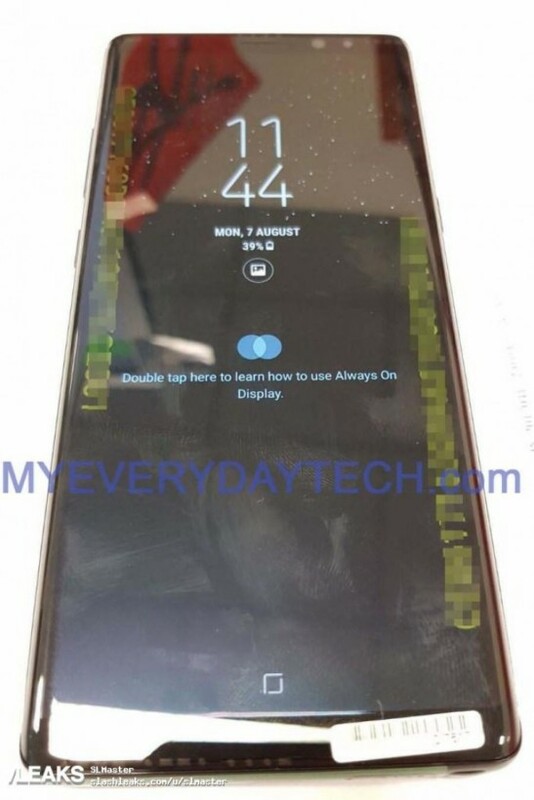 For more context, the device is slated to feature a 6.3-inch screen, a dual camera setup, a back-side fingerprint reader and a front-side iris scanner – much like the S8. 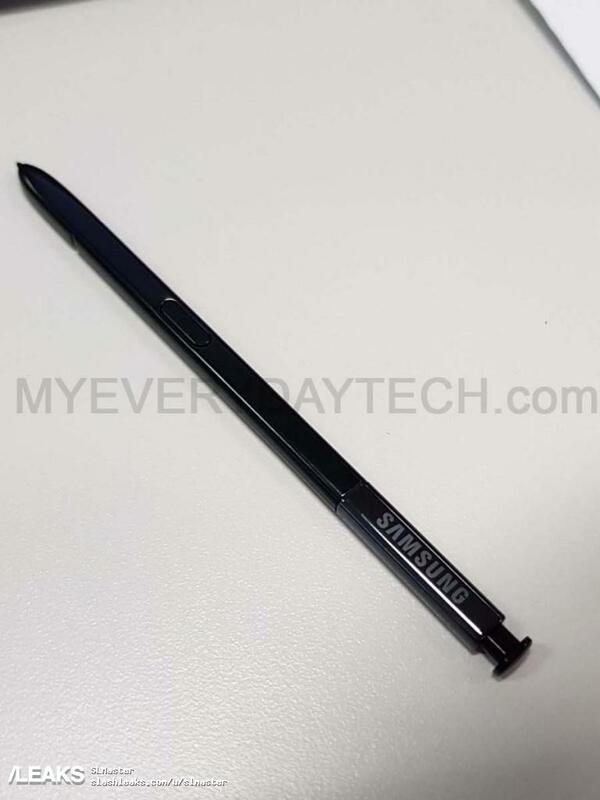 It will also ship with the signature Note series stylus. The innards will include the same Exynos 8895 or Snapdragon 835 chipsets, and quite possibly 6GB of RAM. Leaks are nothing we haven’t experienced in the world of tech. In fact, numerous industry leaders have cried out against the detrimental impact leaks can have on sales – including Apple CEO Tim Cook. And given the rapid growth of the market for yet-to-be-released gadget images, chances are the trend is here to stay. So, instead of seeking to shut down the spread of wayward pics, it might be more productive that manufacturers start thinking about ways to leverage such unfortunate situations to build up excitement for their upcoming releases. But alas, it seems Samsung isn’t going to be the one to kick this off.